We all know the importance of doing Webinars but trying to overcome our Webinar Fears is a whole different story. 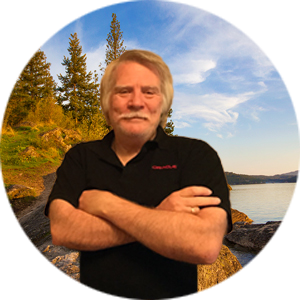 One of the most important courses I’ve taken on conducting Webinars was Steve Jaffe’s Webinar Sales Magic. If you really want to get better at doing webinars then you need to take this course! If you are going to take your online business to the next level then you need to start conducting webinars. 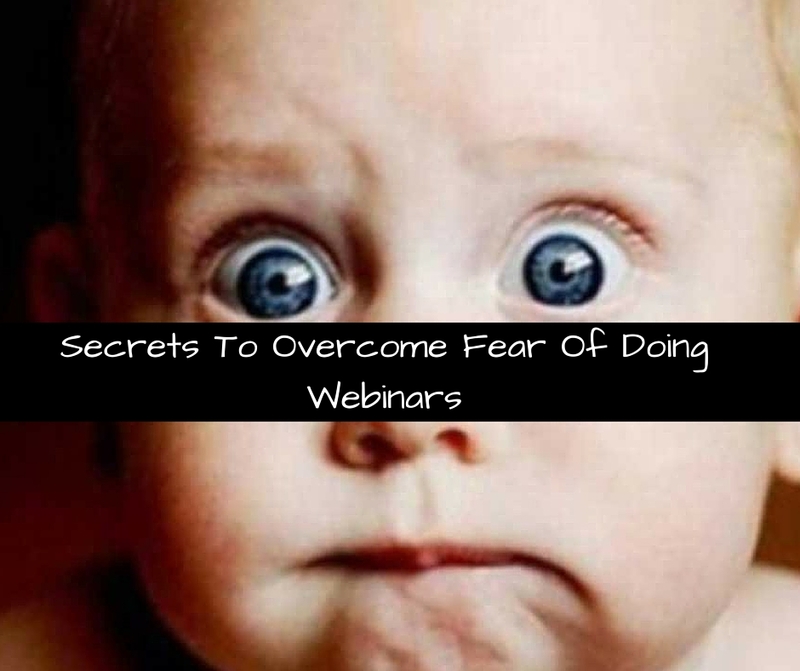 Overcoming your fear of webinars is crucial to moving forward, makes sense right? I don’t know what to do – Don’t know how to promote or sell the webinar. How Do We Overcome These Webinar Fears? I don’t think I’ve ever heard anyone who is doing webinars on a regular basis say that it was easy getting started or that they waited until they were the expert before they did their first webinar. After you have taken an incredible course related to your niche or target market, sit down and put together a presentation on what you learned. Share what you have learned on a webinar and you will be amazed how many will come, but even if no one shows up, keep on keeping on. Another great idea is to partner up with someone who has the credibility and co-host the webinar. The main thing is however you put your first couple of webinars together you just need to DO IT! Here are 3 ways to combat this and the above fears. This is true with just about anything we do in life. The more training we have the better we become and the more confident we become. This is exactly why I took the Webinar Sales Magic course to become more confident and really learn how to conduct webinars. Doing a couple of practice webinars with maybe a friend or just nobody will also increase your confidence with the software and the speaking. Practice makes perfect is true but you don’t have to wait until you are perfect to get in front of an audience. The more practice you do the more comfortable you will become with the tools. Getting feedback will help with your confidence from someone that knows how to do a proper and effective webinar. Getting positive feedback can help you tweak your weak points and keep getting better and more confident at doing webinars. Once you understand that most of your webinar fears are unfounded and can be removed by these simple steps you will wonder why you haven’t been doing webinars all along. Making the commitment to start is the most important decision you need to make. Great post Ron! I can so feel for people when they start out, I was there. Using your team for practice is a great resource and also supportive! Thanks for sharing! The fear is real. Mine was the fact I hated the sound of my voice. I had never listen to myself before. It turned out that I was doing to much reading and not being by natural self.